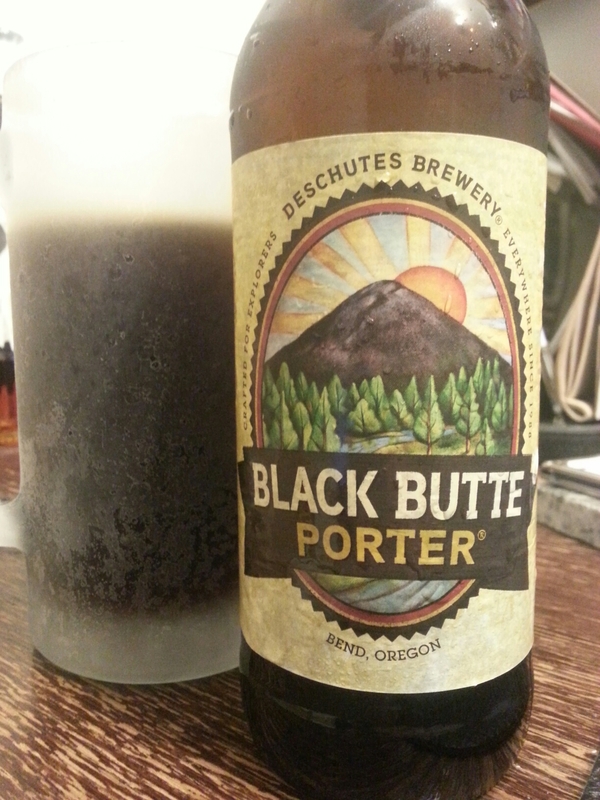 Black Butte Porter – Deschutes Brewery (Bend, OR, USA) | Justintoxicated. Visual: Pours dark cola brown with barely any head, a thin layer of micro retention, lots of medium-speed streams. Finish: burpy, light roast malt exhale, malty finish. Summary: The difference between a porter and a stout? This exemplifies it for me right here. Crisp and lighter bodied without the heaviness, cleaner malt flavours, and straighter light roast delivery with a soft finish. Other online sources may tell you otherwise, but this distinction rings true for me at least.